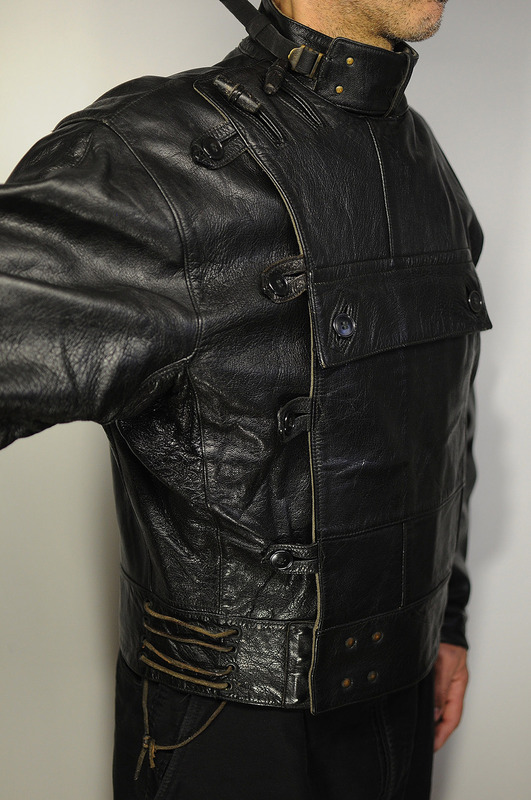 The elan skin patina is excellent . 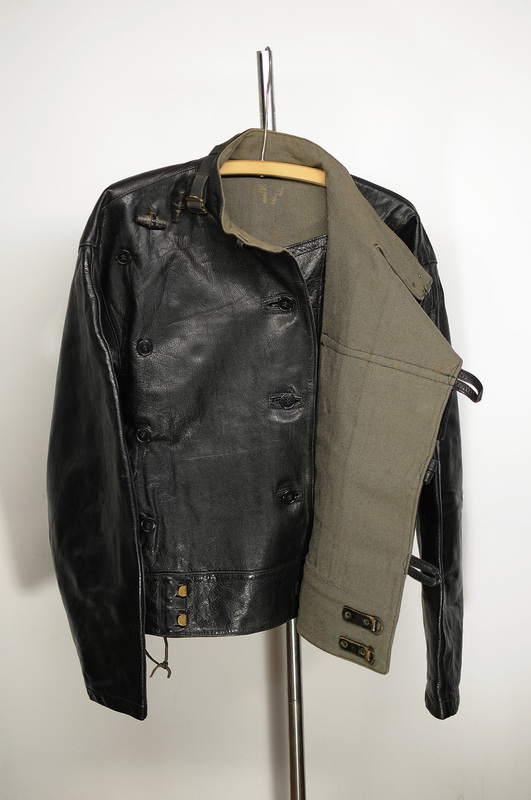 All the attachement are originals . 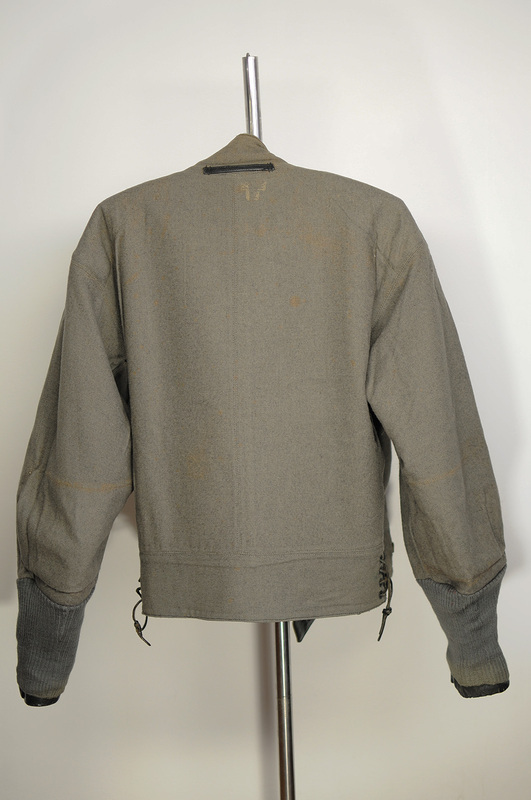 Lining show light marks of decoloration around the collar and the rib knit cuff. 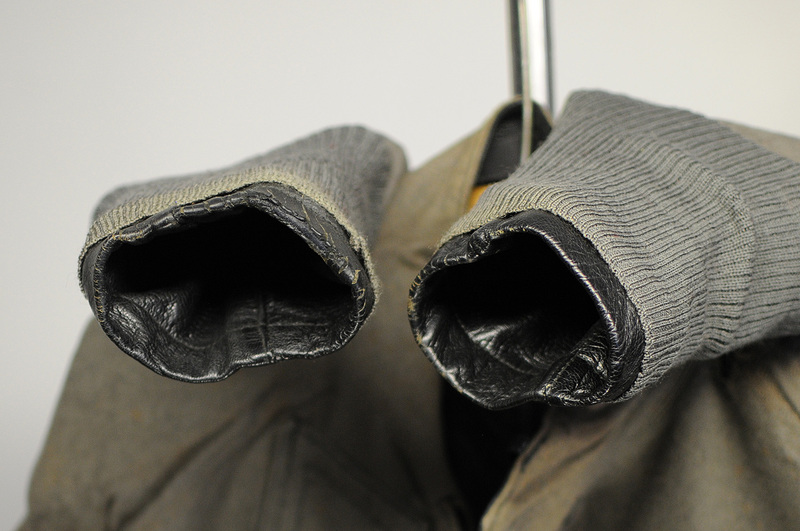 the knitted rib in the sleeve are perfect with no holes. 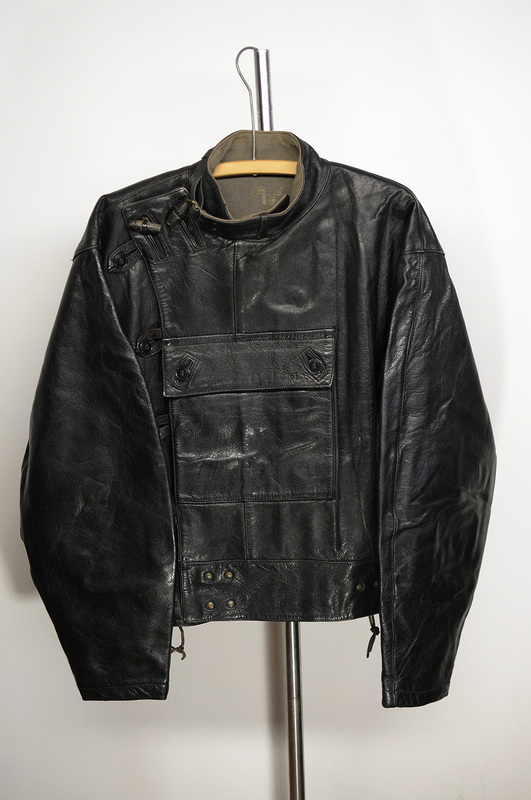 Labelled Oljun skinnvavor Malung the size is 48 . 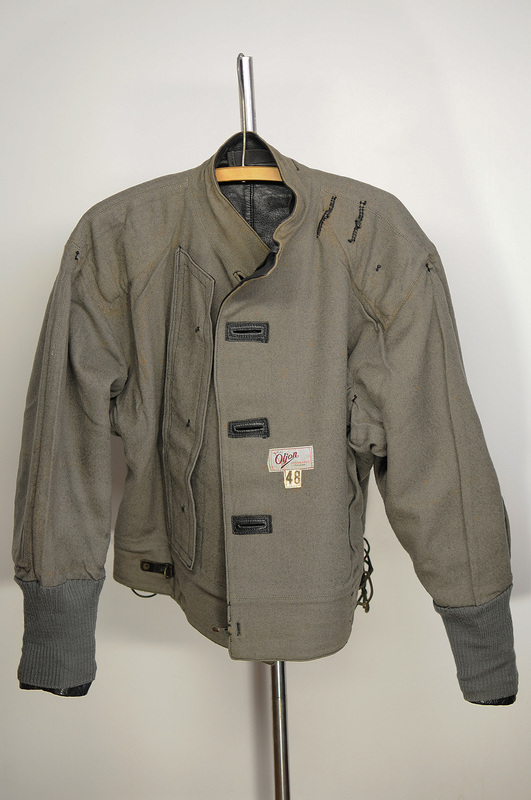 Is this wonderfull jacket still availlable???? 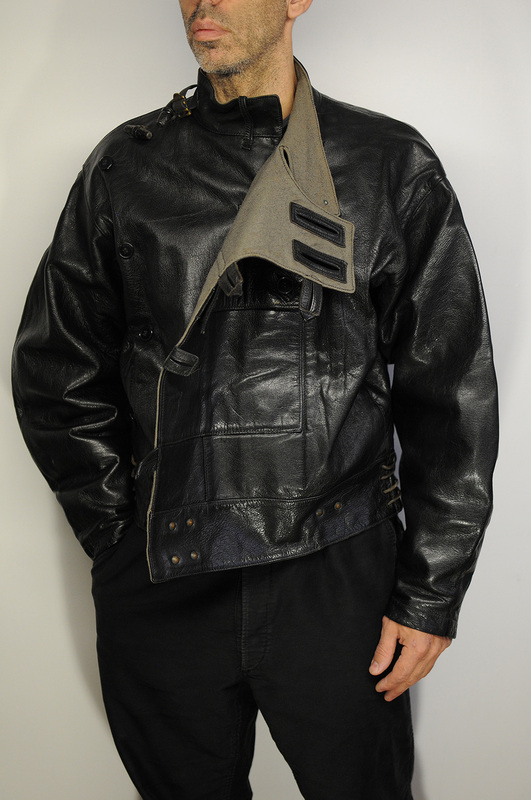 No unfortunately sold out . 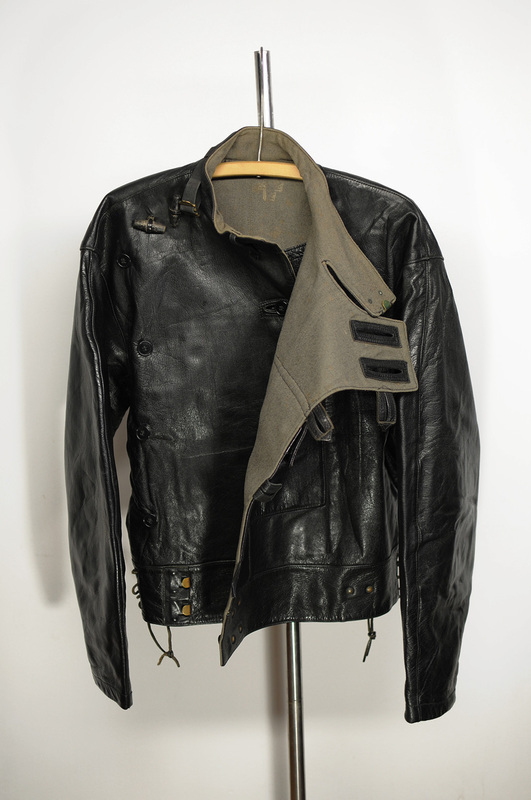 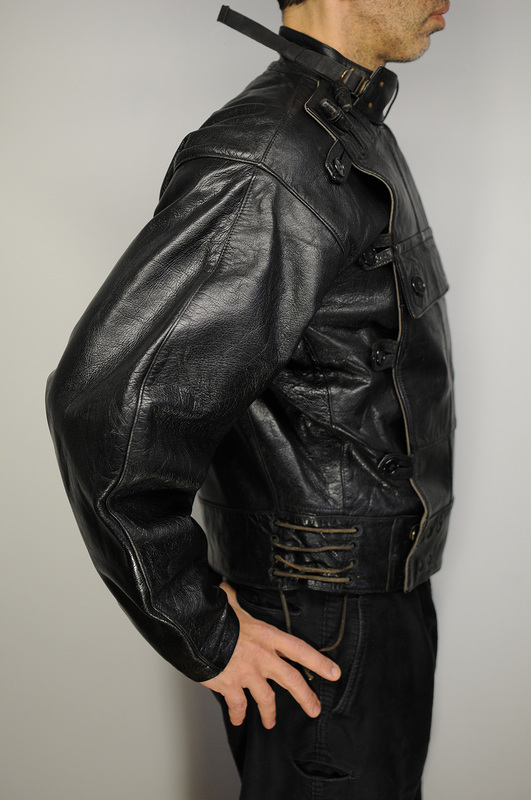 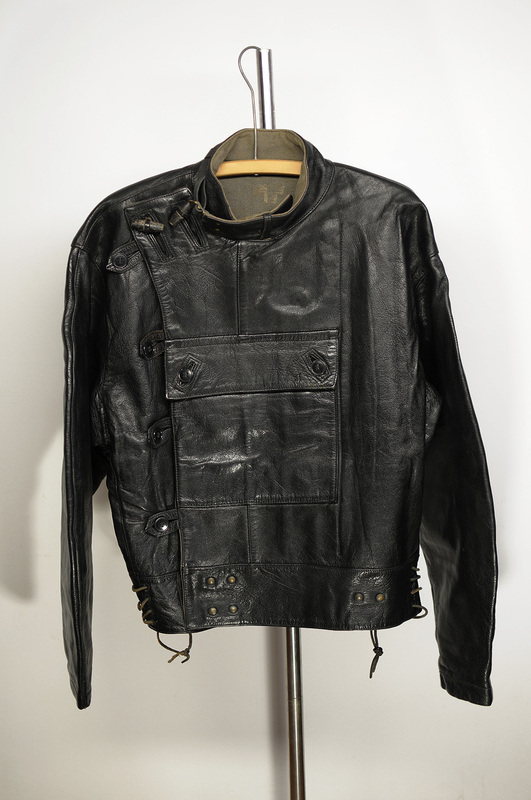 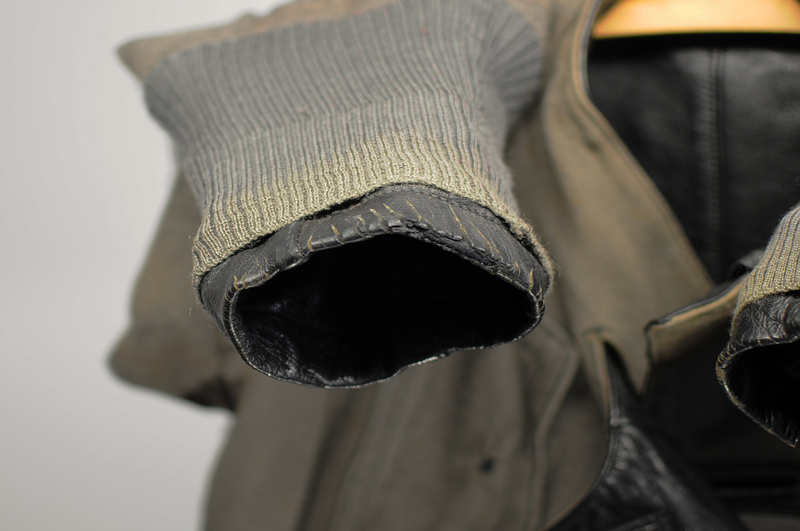 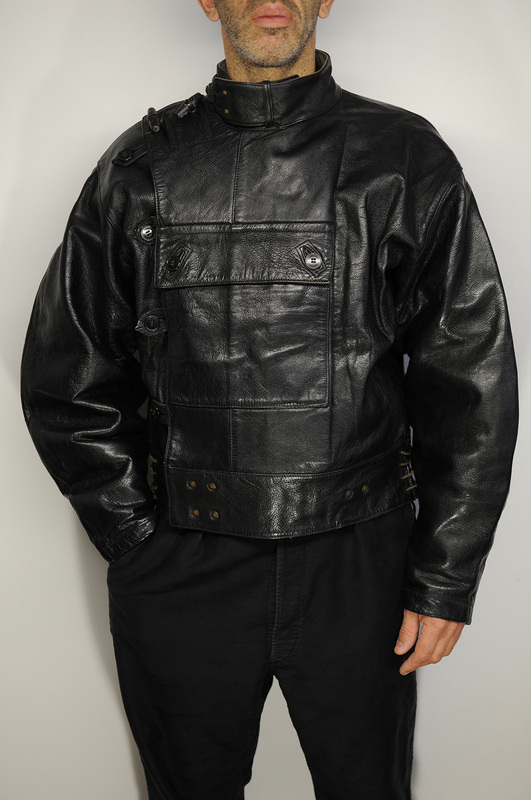 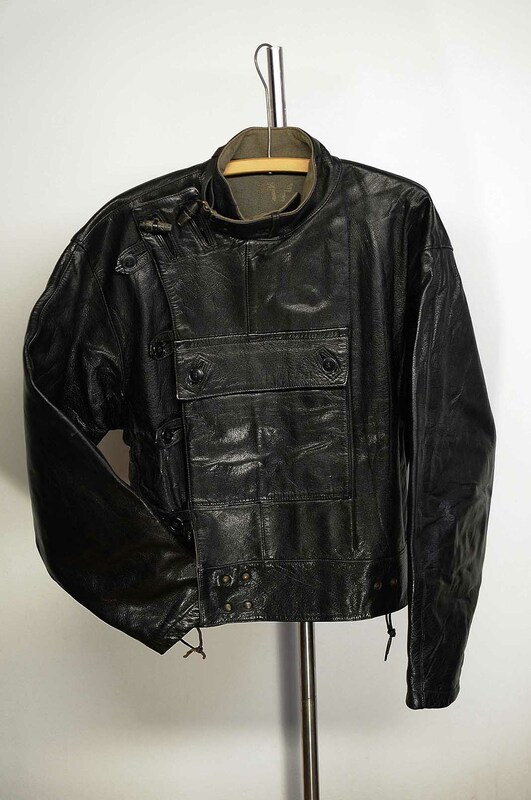 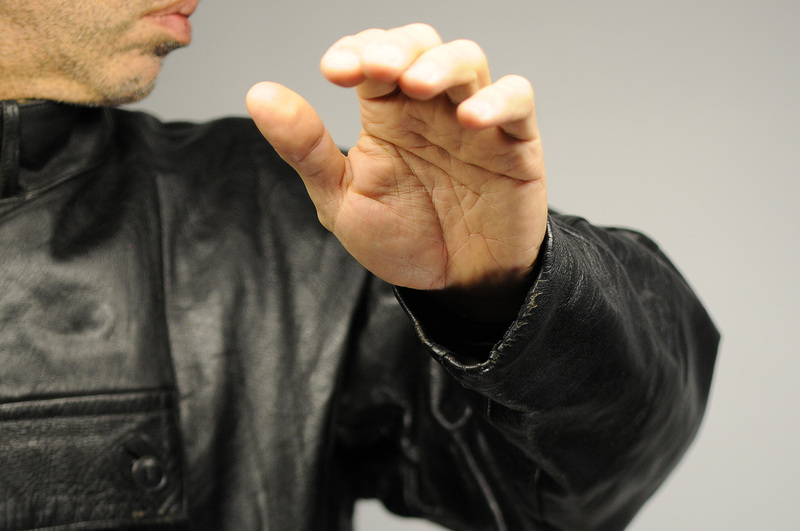 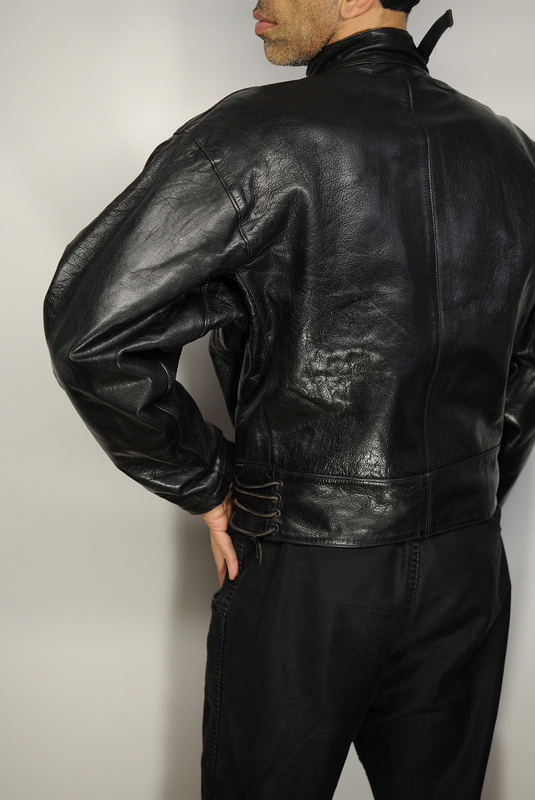 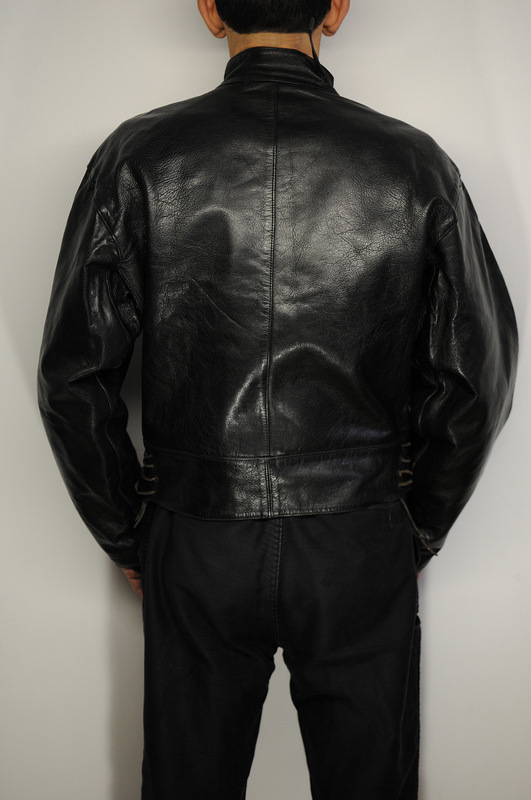 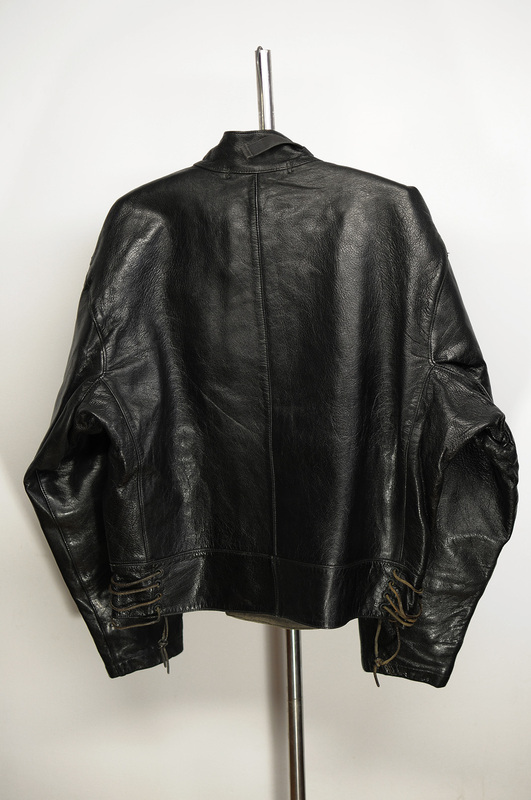 You are currently reading Swedish Military Dispatch Rider jacket N° 2 at Philippe Urban Vintage.